There is a Greg Norman designed Golf Course on nearby Anguilla, and we can organise a private boat or plane charter from St Barts. 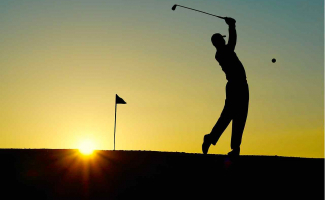 We’ll also arrange any transfers, Tee times, green fees, club rental and professional coaching. 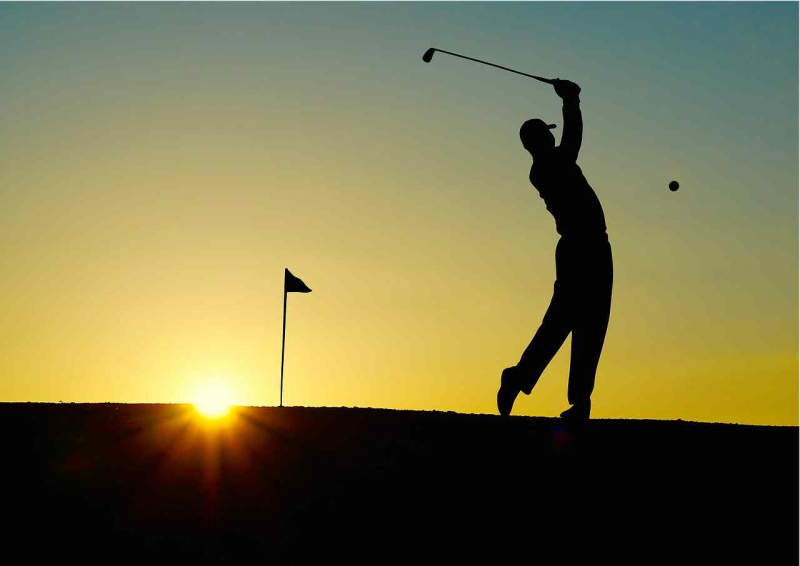 If you have non-golfers in your group, we can arrange some alternative activities for them while you play golf. Anything’s possible, but we recommend snorkelling expeditions, gourmet lunch, or spa treatments on Anguilla.